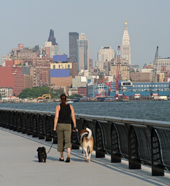 Let our NYC dog trainers do all the work for you to jump start your dog training, loose leash walking to off-leash commands. 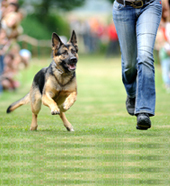 We will return a trained puppy or dog to you and provide instructional lesson(s). 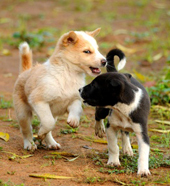 Our Private Lessons range from puppy obedience to advanced dog training. We provide off and on leash training. In addition, we provide behavior modification for: nipping, digging, mouthing, and the infamous jumping. Have your dog stay with us, while you vacation, have home repairs done, travel for business, prepare for a newborn, or any other reason. Your dog will be treated like one of Ours! 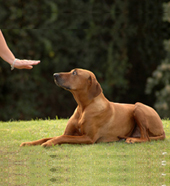 Big Apple Dog Training realizes that sometimes dog owners do not require a dog training package, they just need help in an area or two; this program was designed for that dog owner. Copyright © 2012. bigappledogtraining.com. All Rights Reserved.